These back plates add a finishing touch to your quarterboard when you're mounting them on the outside of your Nantucket Basket. 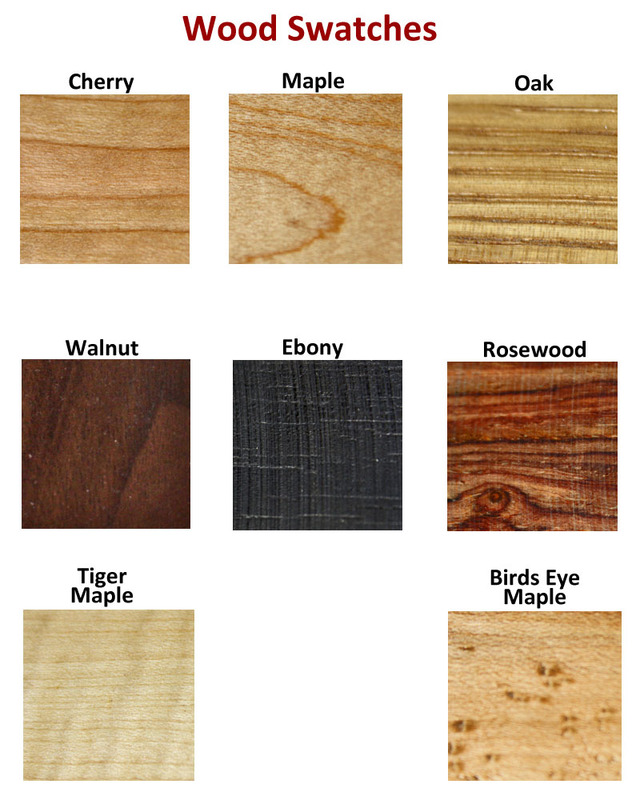 Available in a variety of woods, and sizes. The size of the backplate indicates the size of the piece being mounted, NOT THE BACKPLATE ITSELF. Ovals & Quarterbords sold separately. See Related Items.